At Pillar Insurance, we are looking to continually raise the bar in customer service. 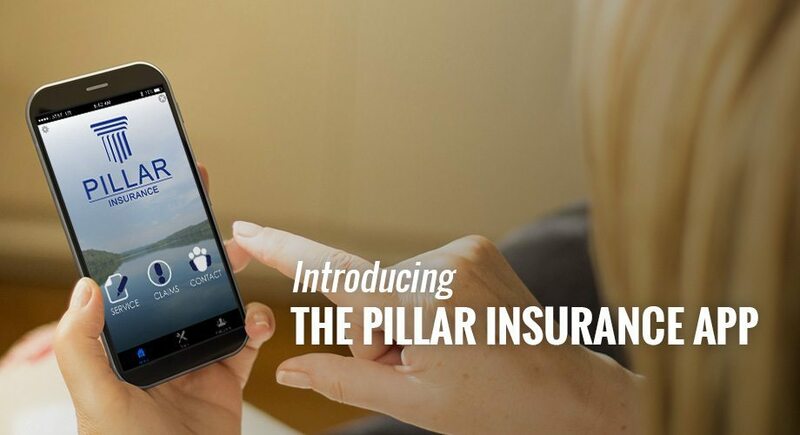 We would like to introduce the Pillar Insurance App for iPhone and Android. Download the Pillar Insurance app from the iTunes store or Google Play to have the most advanced and customized customer service experience any insurance agency can offer. Make a claim directly to our office with just a few clicks [auto, home or business].